Old Fashion values, quality canvas products and services all combined with today’s new fashions. Joe Balls Canvas products manufacturers, supplies and fits a full range of quality canvas products and services suitable for the domestic, commercial or industrial market along with a number of products and services suitable for a number of camping and sporting fans. We will supply and fit Blinds and Awnings in the following areas, Avenel, Beveridge, Broadford, Clonbinane, Eden Park, Euroa, Heathcote, Heathcote Junction, Kalkallo, Kilmore, Nagambie, Puckupunyal, Pyalong, Seymour, Tallarook, Toobarac, Wallan, Wandong, Whittlesea & Yea. Joe Balls Canvas products is locally owned and operated with a number of products being locally manufactured in Avenel with the team of local employees. 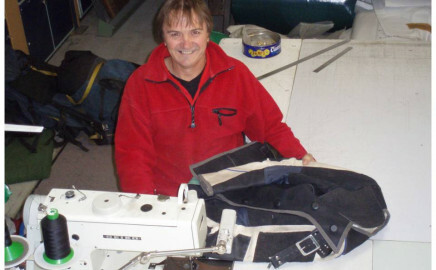 At JBCP we have been manufacturing canvas goods for 18 years now. 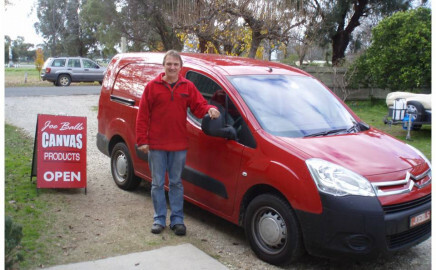 We specialise in ute canopies. We now include zip covers with every canopy. The only canvas offering a 5 year warranty! Our canvas is “pre-shrunk” here on our premises to avoid shrinkage problems. 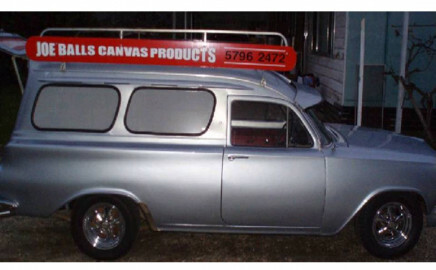 Please deliver all repairs to Joe Balls Canvas Products 4 Livingstone Street Avenel during normal business hours for a no obligation free quotation. All repairs requiring an on site quotation will be subject to our minimum fee of $80 per hour, with a minimum charge of $20 to apply for repairs.